Travels of Adam brings you the coolest gay travel guides. Tel Aviv is one of those cities that’s very much a city (it’s got nightlife, 24/7 shops, international food and plenty of options for every type of resident) but it’s also very much like a village. The city is walkable when it’s not sweltering hot outside, and it’s certainly not very hard to get around. It’s one of those small cities with a big city heart—where you just might run into your friends at the same cafe or patio bar. Or if you don’t, you’ll just make some new ones. 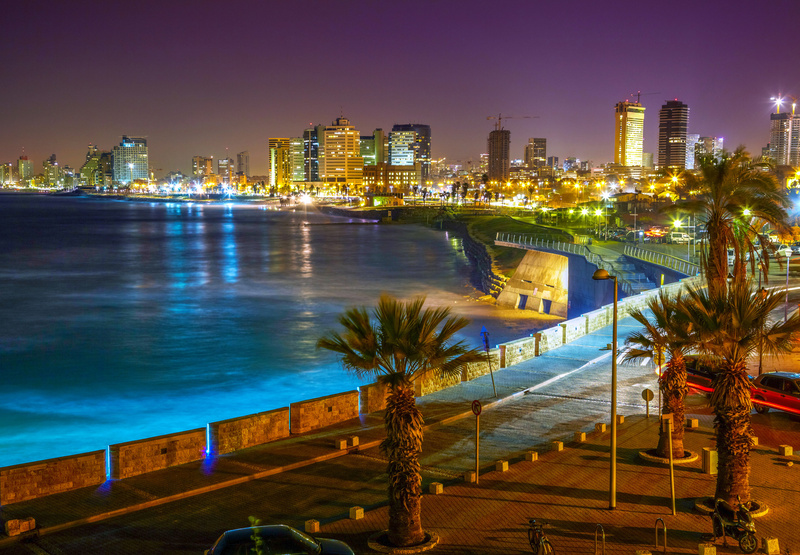 Tel Aviv is one of the most gay-friendly cities in the Middle East, and maybe even the world. New gay bars are and club nights are popping up all the time. Tel Aviv’s annual gay pride is also a great experience with a week-long film festival, beach parties, parades and street parties. Beyond my pick of gay places, at Travels of Adam I have collected all the hipster hotspots in what is arguably one of the coolest, most hip cities in the Middle East (maybe the world). Check it out!